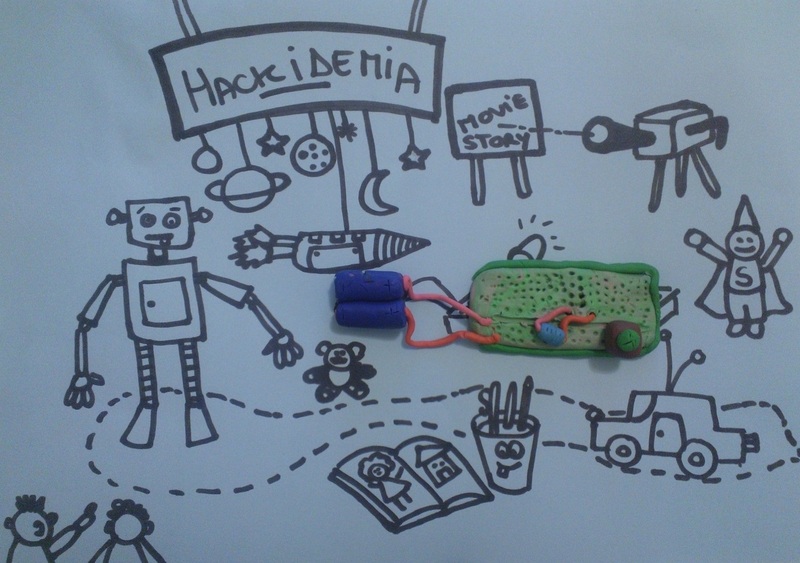 HacKIDemia brings hacking, kids and academia into a global community empowering the future generation of Research & Development. Duolingo builds a world with free education and no language barriers. Users are able to learn languages for free, while simultaneously translating the Web. Education is Undergoing a Startling Revolution — Let’s support it! This post is written by Rob Nail – CEO of Singularity University, serial entrepreneur, angel investor, who loves to surf and surf the waves of accelerating change. Education is undergoing an incredible and exciting transformation..